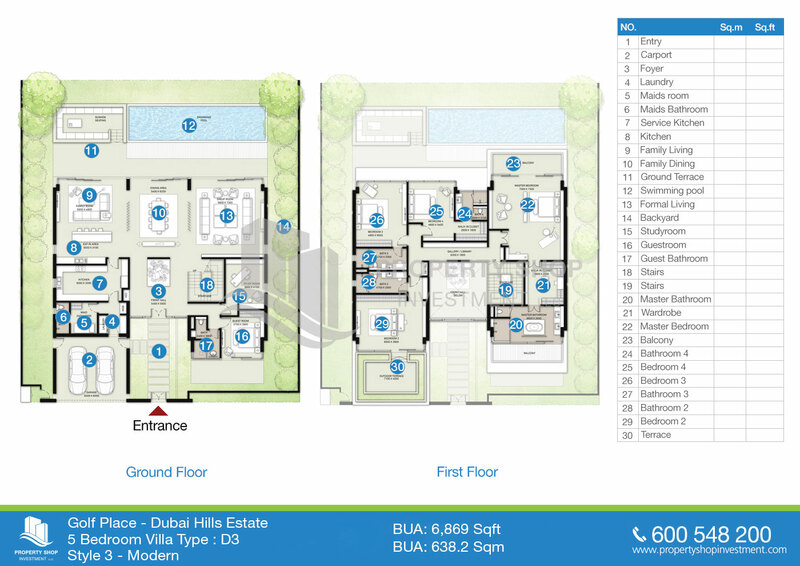 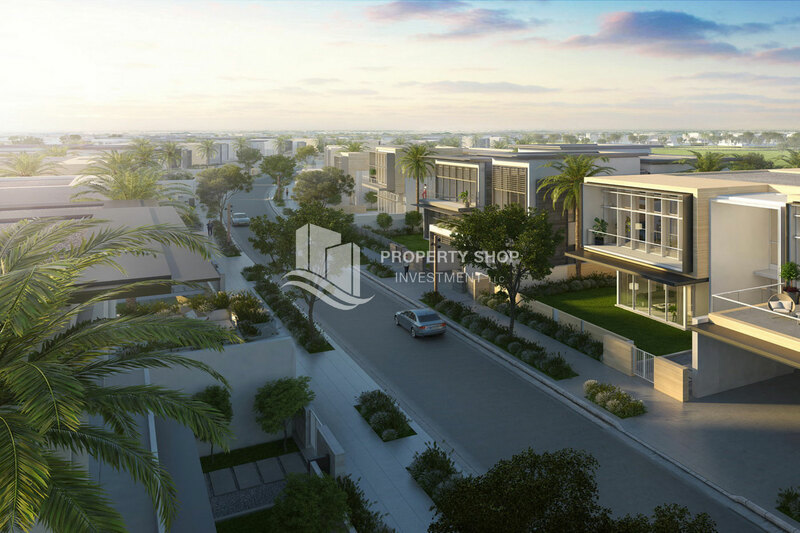 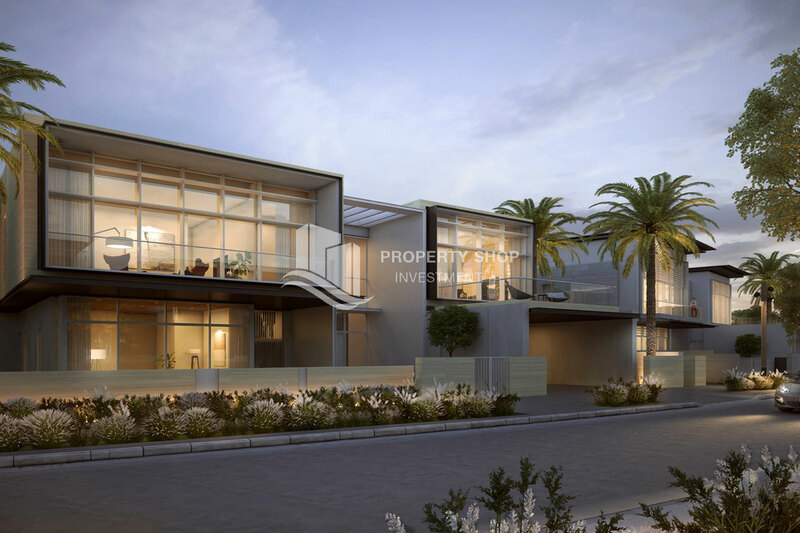 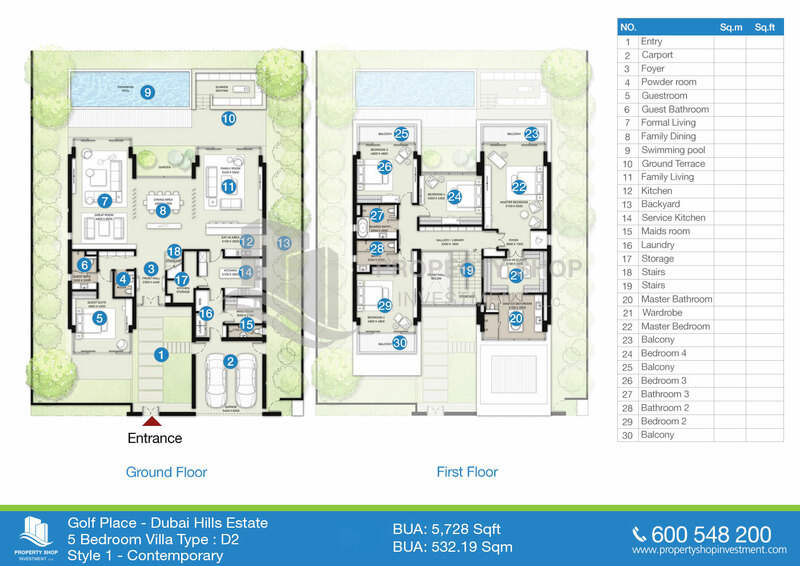 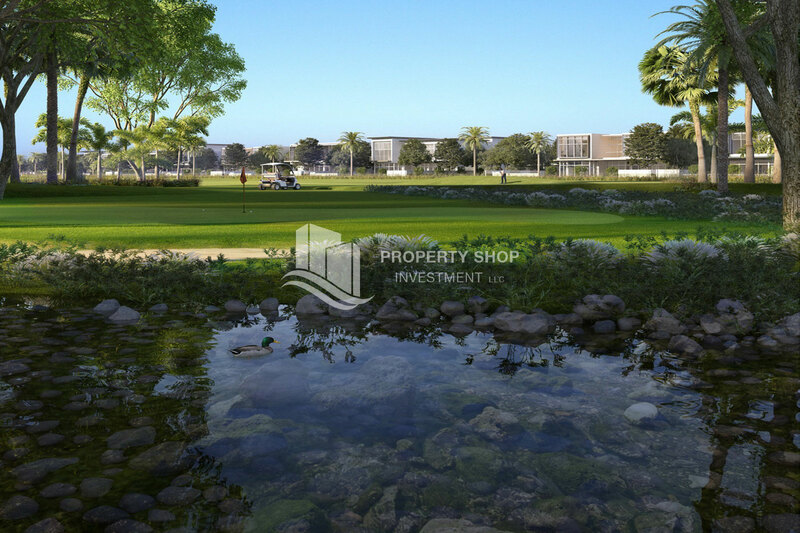 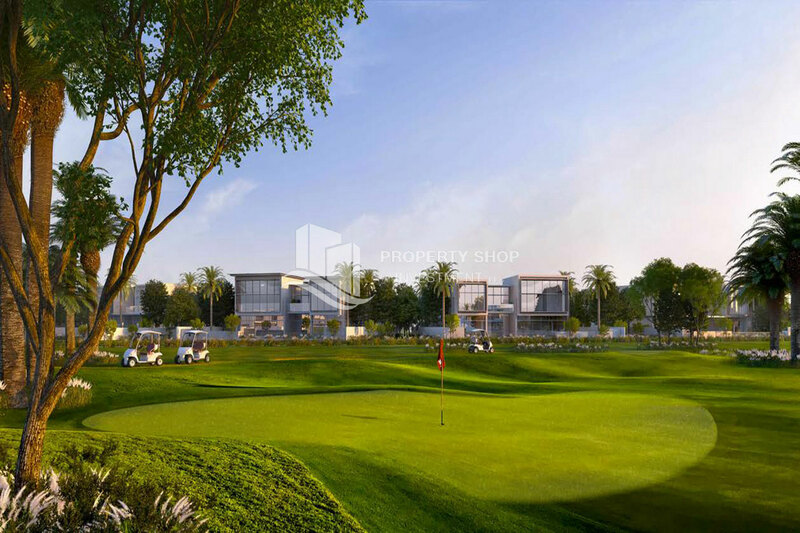 Golf Place in Dubai Hills Estate. 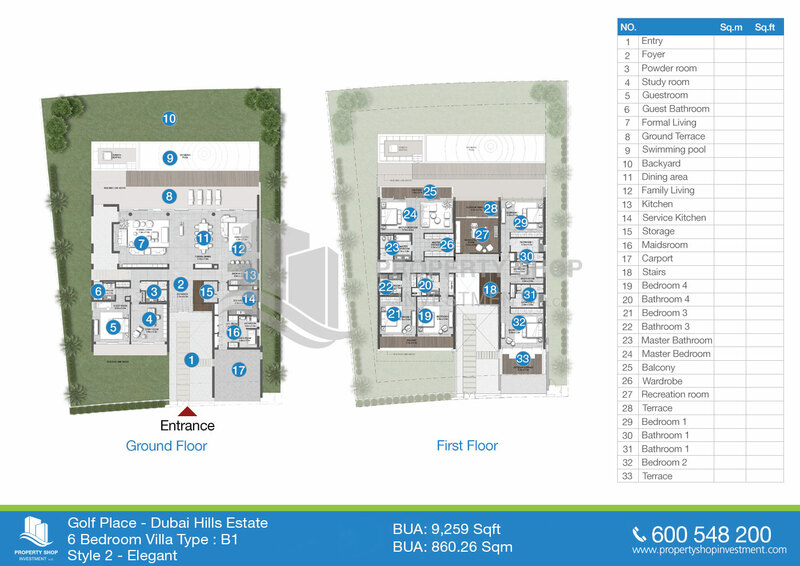 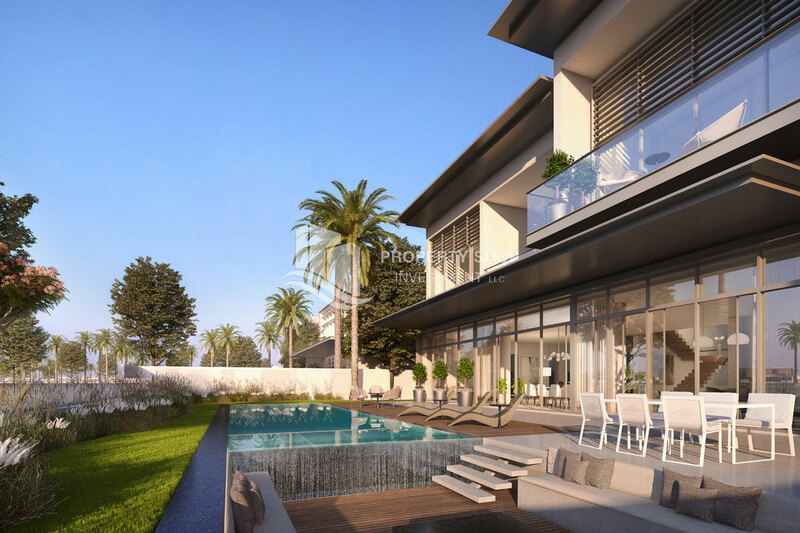 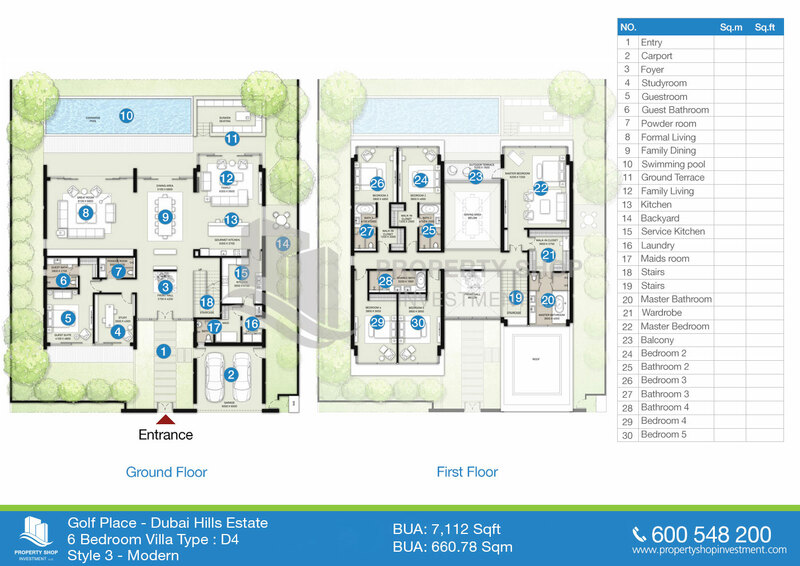 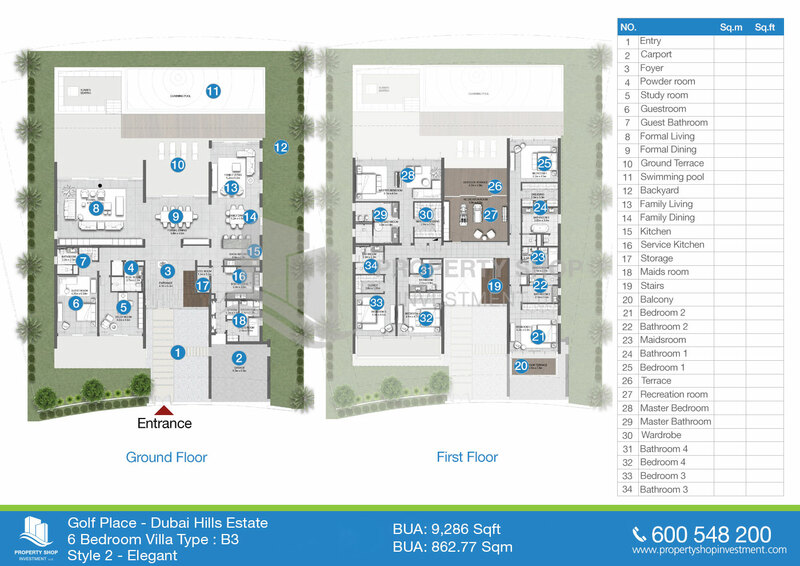 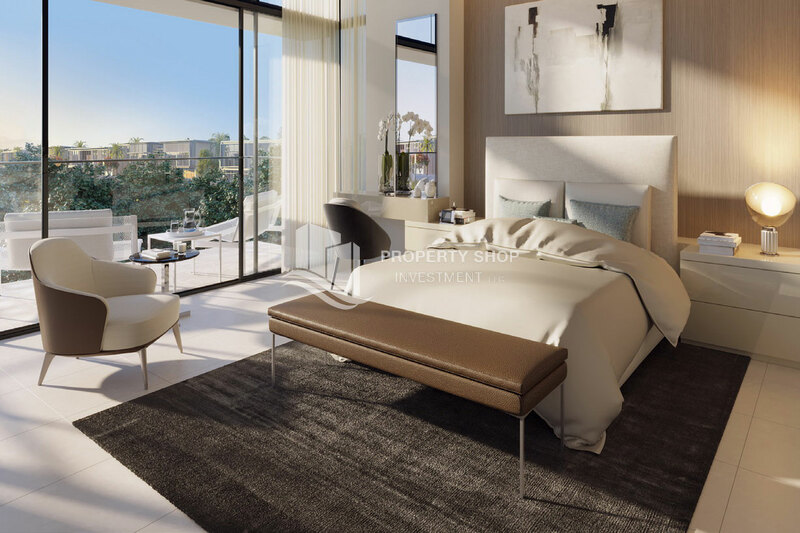 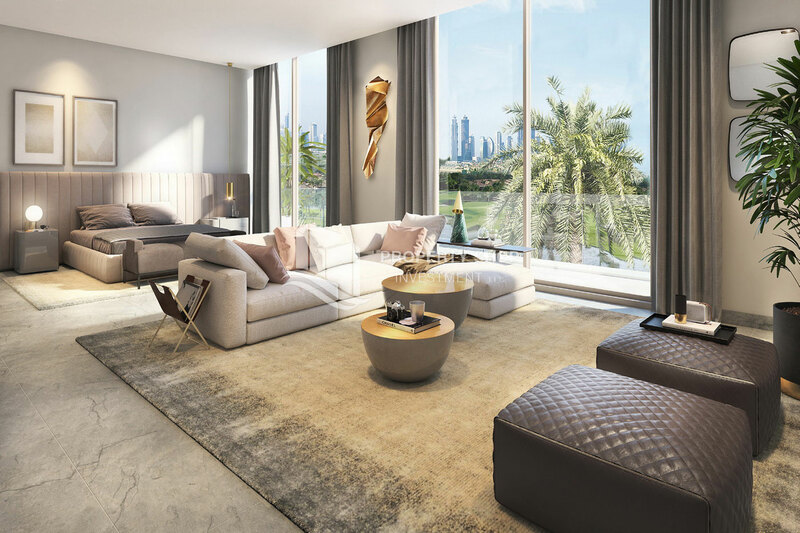 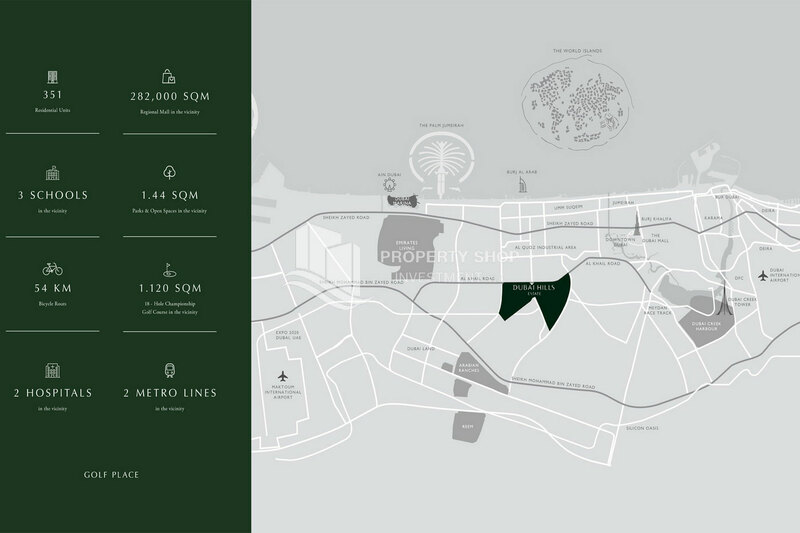 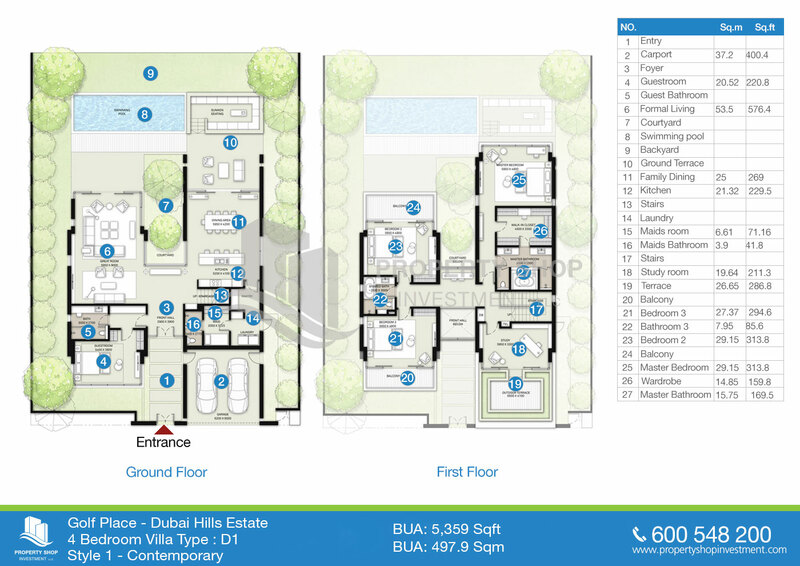 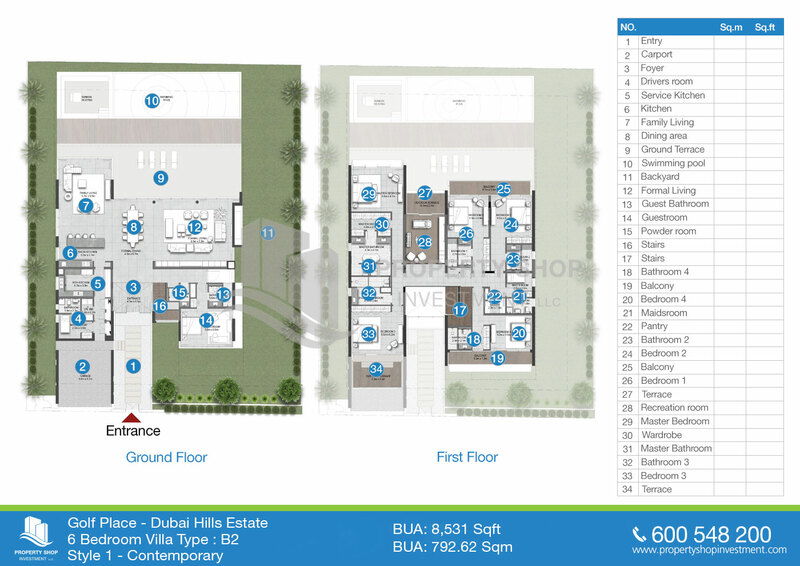 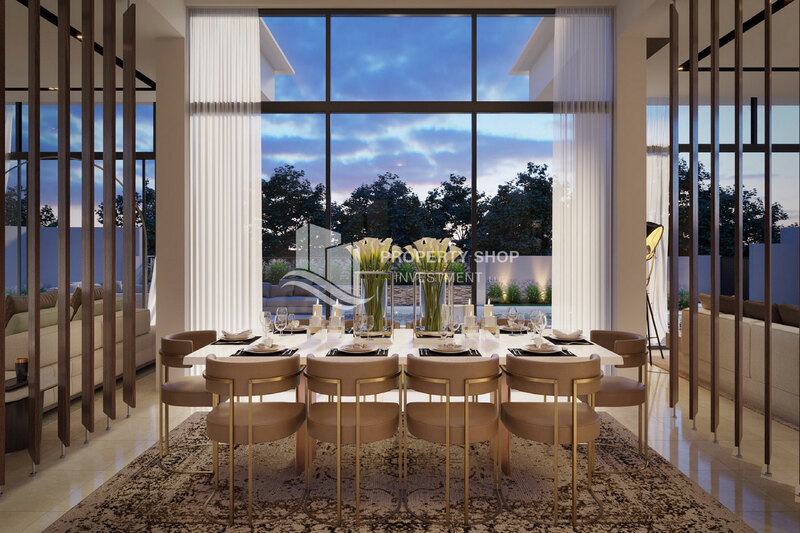 Located in the southern enclave of Dubai Hills Estate, Golf Place is conveniently set away from the bustle of the city, yet almost equal distance from the exuberance of Downtown Dubai, the vibrancy of Dubai Marina and the escapism of the Umm Suqeim beach. 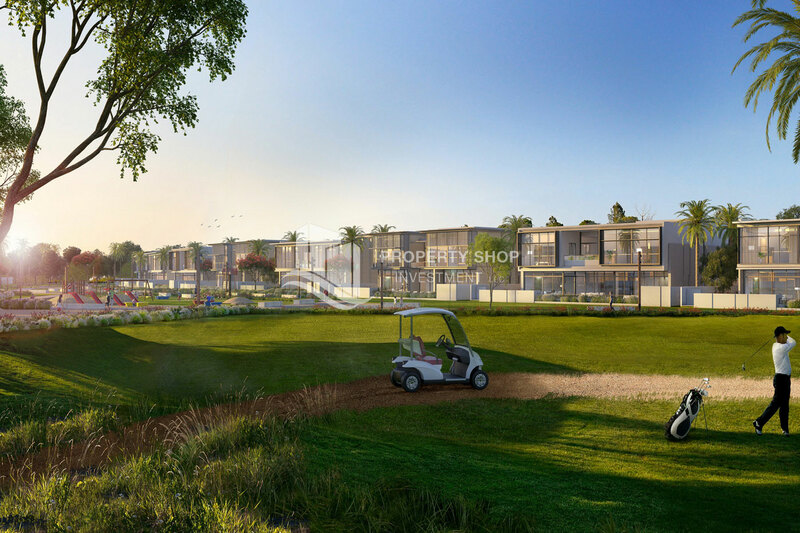 As golf is a game that anyone can play, regardless of age, Golf Place is welcoming of people from all walks of life. 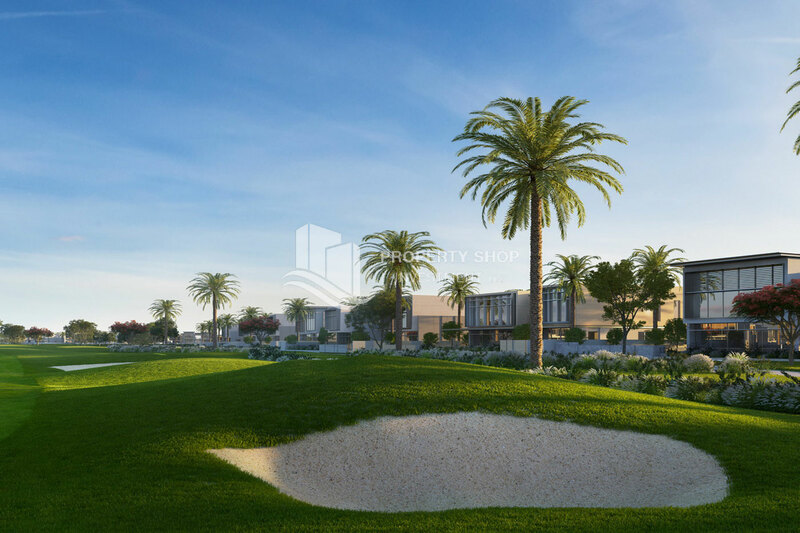 Whether you are 30 or 80, a professional or a beginner, you will be at ease in this world-class golf community.